Serving as President and CEO of JOHNAN Corporation, Mitsuyo has promoted M&A, invested new businesses, and reformed organization culture. Now he is leading the business model change from contract manufacturing to commercialization support as an accelerator for clients, regardless of the company sizes or divisions, from startups to major manufacturers' R&D department. Prior to joining JOHNAN Corporation, he worked for a business incubator, being in charge of business consulting and new business development. Mitsuyo holds an MBA from University of Michigan. 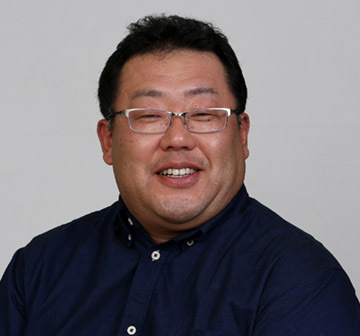 He is also a member of the Executive Directors of Kyoto Shisaku (Global Marketing Manager). Since he joined JOHNAN Corporation in 1988, Hiroshi has launched manufacturing related new businesses (e.g. a vertical take-off of a new factory, opening global offices), and been engaged in cost reduction, quality improvement, and work environment improvement. He graduated from Oishida High School in Yamagata. He also serves as President of Yamagata Company, President & CEO of JOHNAN Corporation (Thailand) Limited, President & CEO of JOHNAN HRD (Thailand) Limited, Director of GROPJOY Co., Ltd., and Chairman of JOHNAN Environmental Protection Technology (Dalian) Co., Ltd.
Yasunari worked for PricewaterhouseCoopers in London and Tokyo, where he was engaged in financial advisory services. He then joined Globis Corporation to lead its practice in Osaka as a General Manager, and also as a member of its group executive committee. He also served as an audit and advisory board member at Trusco Nakayama Corporation in Tokyo. Now, he is Managing Director of Global Ark Consulting Inc., specializing in strategic advisory and global leadership development services. 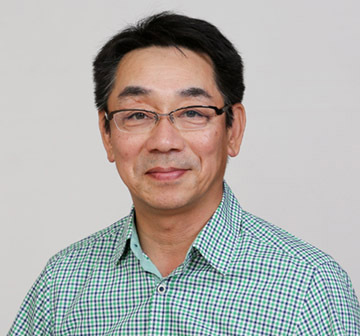 In addition, he works as adjunct professor at Graduate School of Management, Kyoto University. Yasunari holds an MBA from Warwick Business School in Great Britain. 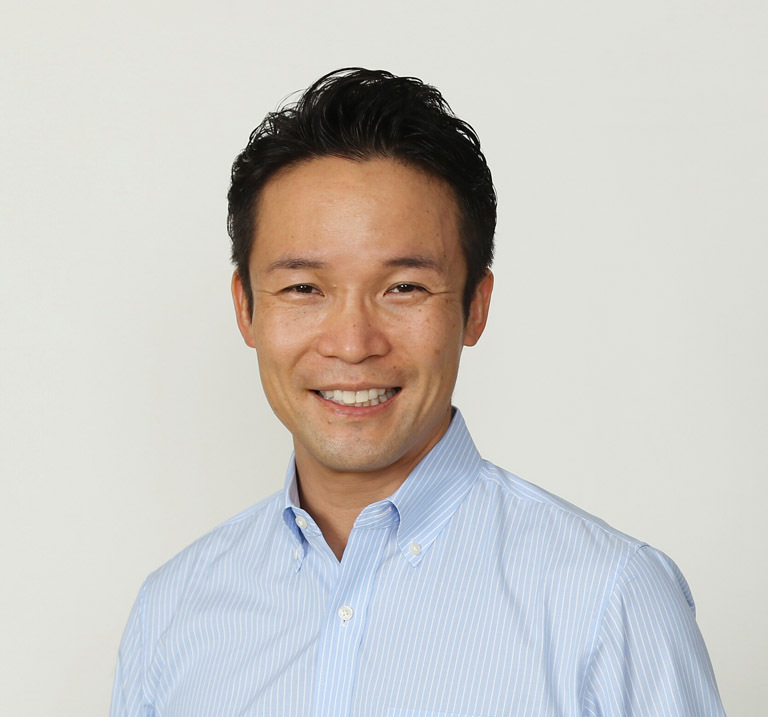 Keiji was Chairman of the Board of Future Venture Capital Co., Ltd. until June, 2017. He was CEO and President of the firm and had been its Manager of Business Promotion Department. He excelled in valuing new businesses and supporting portfolio companies by utilizing his engineering and technology background and experience in business development at manufacturing companies. Prior to, he worked at Kaneka Corporation, where he was engaged in R&D of electronic materials and new business development. 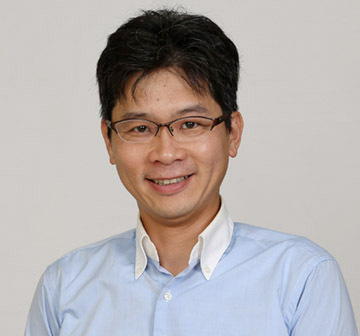 He holds an MBA from Keio Business School and a degree in Synthetic Chemistry from the Department of Engineering at Kyoto University. 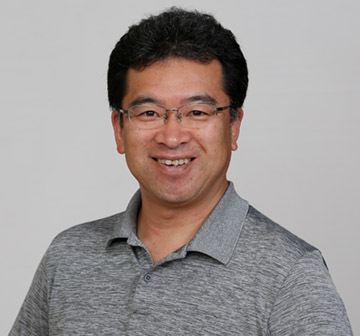 Since he joined NEC Corporation in 1998, he had been engaging in the development of fundamental technologies for submarine telecommunication systems and managing joint software development for optical telecommunication network planning in Japan. Then he became a manager in product planning of optical telecommunication equipment at NEC Corporation of America. After joining JOHNAN in 2010, he took charge of new business development, management strategy, and marketing. He is now serving as a President of JOHNAN Machinery & Healthcare Appliance Company, being responsible for design and manufacturing of factory-automation equipment, as well as ODM / OEM for medical equipment. He is also Director of FIT Co., Ltd. He received his MS from MIT Sloan School of Management. 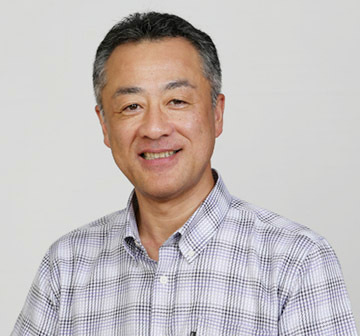 Since joining the company, Shinichi has been responsible for manufacturing mainly electronic assemblies. Upon the merger of subsidiary companies, JOHNAN established Precision Devices Company, an in-house company that oversees EMS related business excluding film processing. He is engaged in introduction of Japan's first 3D mounting machine and promotion of development support for new feature sensor devices (industry-academia-government collaboration project). He graduated from Higashi Okayama Industrial High School. Since 2016, he has been appointed as Executive Officer of JOHNAN and President of Precision Device Company. He is also Director of GROPJOY Co., Ltd.